As an authorised service provider for Zip Heaters UK, we can provide spares, to keep your Zip product in working order. Zip 94501 Red tap handle assembly for Hydroboil plus 2019 MODELS! 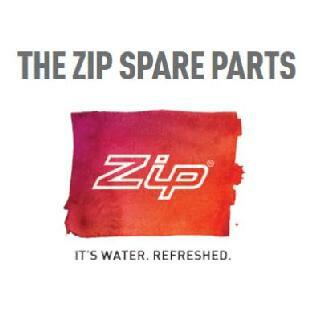 Zip SP99108 Zip Everpure filter head kit barb.